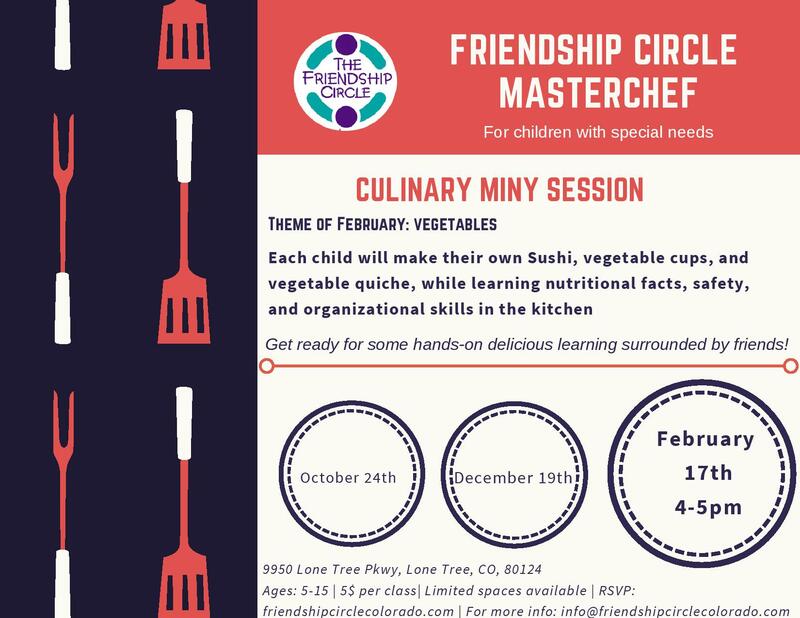 This is a program for all the special young cooks out there, as well as an opportunity to meet new friends. Each Master Chef program will focus on a different food group. We will explore different recipes, cook up a storm, gain nutritional information, organizational tips, and kitchen safety rules. Get ready for some hands-on delicious learning surrounded by friends!